W. John Knox, Esq. 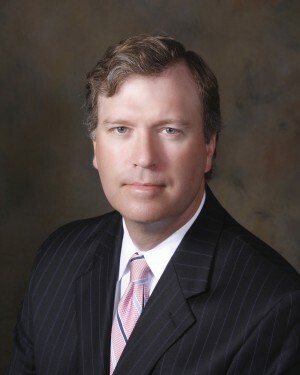 is the President and Managing Attorney of Knox Legal Advisors, LLC, a full-service law firm focusing on corporate transactions, employment law and civil litigation. Attorney Knox also serves as Vice-President and General Counsel for the Passport Companies, Northwest Pennsylvania’s most prominent commercial real estate brokerage and real estate development firm. He is a 1990 graduate of the University of Michigan at Ann Arbor, where he twice received the Hopwood Award for Creative Writing. In 1995, he graduated from the Pennsylvania State University Dickinson School of Law, where he served as the Articles Editor for the Dickinson Journal of Environmental Law and Policy and a member of the Trial Moot Court Board. A licensed attorney in Pennsylvania since 1996, Attorney Knox has worked tirelessly as a civil litigator representing both plaintiffs and defendants before state and federal courts and state administrative agencies throughout the Commonwealth. 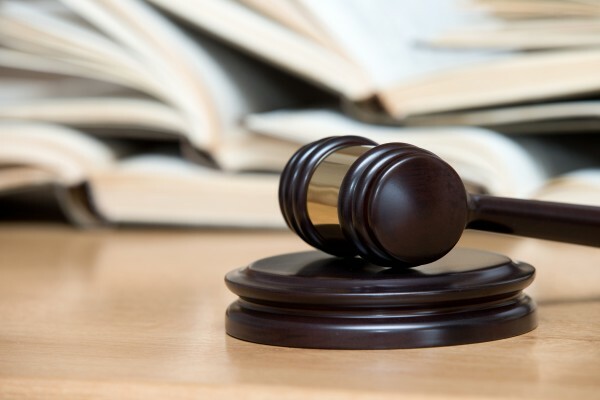 These cases have involved commercial disputes, employment matters and personal injury claims. As a transactional attorney, Attorney Knox has handled the drafting and negotiation of complex commercial lease agreements, purchasing contracts and executive employment agreements. He has conducted hundreds of commercial and residential real estate closings, representing borrowers, sellers and financial institutions. Attorney Knox has also represented numerous state authorities and municipalities in the area of public finance. Most recently, Attorney Knox served on a three-attorney team as lead counsel to the Commonwealth in the largest bond transaction in Pennsylvania history—the $3.2 billion refunding of the Pennsylvania Department of Labor & Industry’s Unemployment Compensation obligation to the Federal Government. Attorney Knox is actively engaged with a number of Erie Community non-profit organizations. He has served as Chairman of the Board of Community Health Net, Inc., Vice-President and General Counsel of the Erie Philharmonic, Inc., Vice-President of the School Advisory Board at Our Lady of Peace School, Chairman of the Erie County Bar Association’s Young Lawyer’s Committee and as a Board Member of the Boys and Girls Club of Erie. Attorney Knox and his wife Jennifer reside in Millcreek Township with their three children. Heidi A. Smith is a Certified Paralegal with Knox Legal Advisors, LLC. Ms. Smith also serves as a paralegal with the Passport Companies, assisting with all aspects of commercial real estate transactions. Ms. Smith is a 2009 graduate of Edinboro University of Pennsylvania where she received a Bachelor’s degree in English Literature. In 2014, she completed her ABA approved Legal Studies Certification which included Legal Research and Analysis, Title Abstractions, Contract Law, and Oil and Gas Law at Gannon University. Ms. Smith served as an intern for the Court of Common Pleas while attending Gannon University. She received her ABA approved Legal Studies Certificate in May 2014 and recently joined the firm of Knox Legal Advisors, LLC and Passport Realty in February of 2014. She is a native of Erie and has worked over 12 years in logistics and express delivery industry servicing local Erie and Crawford County businesses.